An SSL or Secure Socket Layer Certificate is an electronic protocol that is a critical part of internet security. Secure Socket Layers are used to establish an encrypted connection between the website, server and a user’s computer, phone, or device. The SSL encryption protects sensitive data, such as credit card information, from being exposed to malicious parties. The encryption that comes with an SSL Certificate provides protection from common hacking methods such as a man in the middle attack. These attacks are performed by a malicious entity intercepting data being sent back and forth between the web server and the web browser. An SSL encrypts this data as its being sent out. So, if and when the data is intercepted, it is unrecognizable to anyone who isn’t meant to receive it. 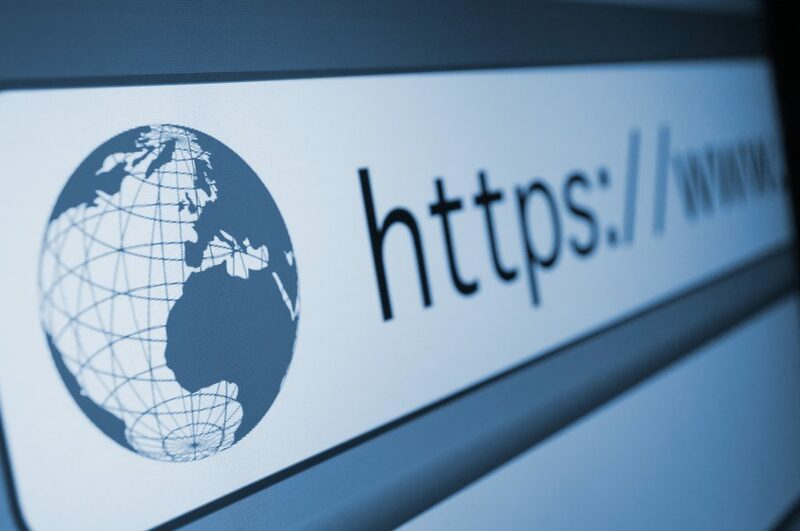 Google and other search engines are serious about browser security, and expect all data submitted to their engines to be secured with an encrypted SSL connection. Google rewards sites with an encrypted HTTPS connection by giving them a modest boost in SEO ranking. Chrome and Firefox browsers alert users when they’re on an insecure webpage which may collect some form of personal or sensitive information. When you have an SSL Certificate, you have visual cues which let your visitors know that your website is safe and secure. Online purchases are increasingly becoming more popular than in-store transactions, because of this, websites that have an SSL are more trustworthy unsecured ones. Overall, people who input credit card info to make online purchases are more comfortable knowing their information isn’t being stolen. 82 percent of people will click off if there is a “Not Secure” warning when navigating to a webpage. The most important factor when considering an SSL is that it’s a long-term investment in making your website look more trustworthy, as well as increasing security for both you and your users. 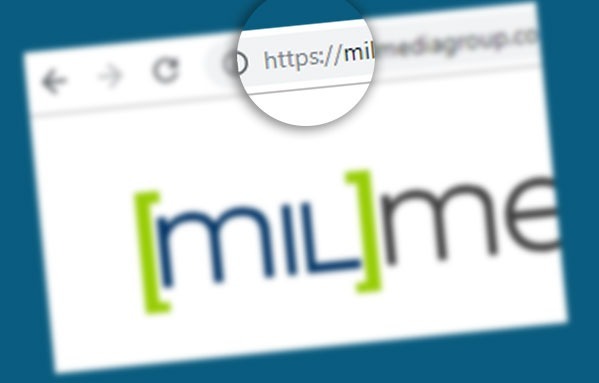 If you are looking to add security to your website, check out milMedia, we offer SSL certificates that can add a layer of protection for your customer’s data!